Whether you are moving locally or relocating across The Lower Mainland, Canada's Most Wanted Movers has the solution. Our experienced movers are trusted by companies and residents for relocations of any size. One of the most important qualities to look for when choosing a moving company is trust. This is especially true when entrusting movers to handle your most prized possessions like family heirlooms, antiques, and fine art. We know that when it comes to irreplaceable items like those, there is no room for error and no second chances, so we always do it right the first time. Our Port Coquitlam based moving company is happy to provide a Free moving or storage quote to meet your needs! 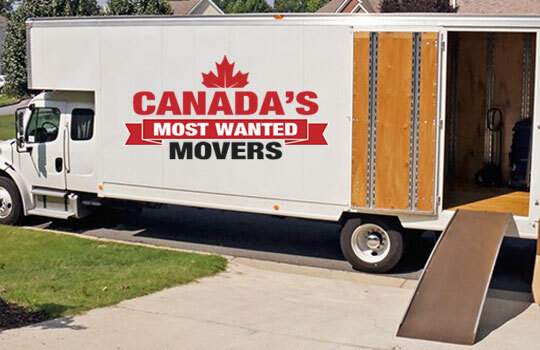 Canada's Most Wanted Movers is an expert when it comes to Moving in Lower Mainland and the surrounding areas, we strive to be the leaders in our industry while helping our customers achieve their goals.